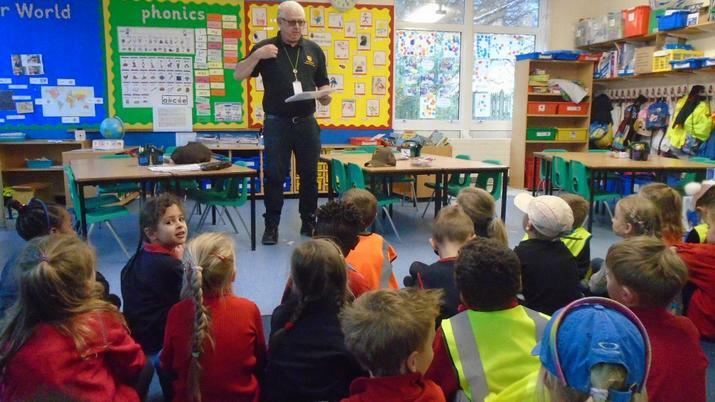 Year 1 received a visit from a very Jolly Postman! 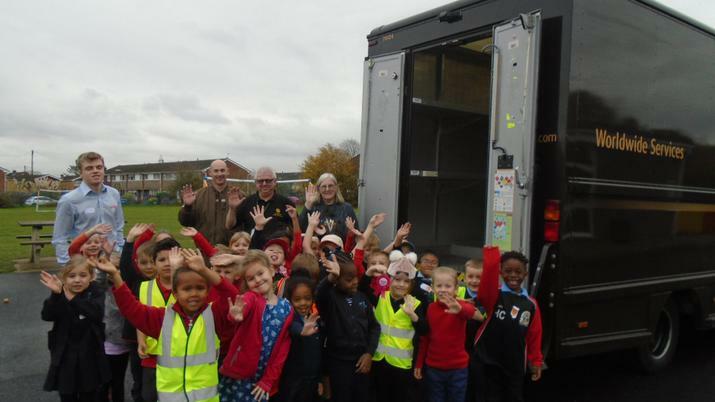 Mr Gooch from UPS came to give us an exciting talk about delivering parcels. He even brought a huge UPS van with a parcel in it just for us! 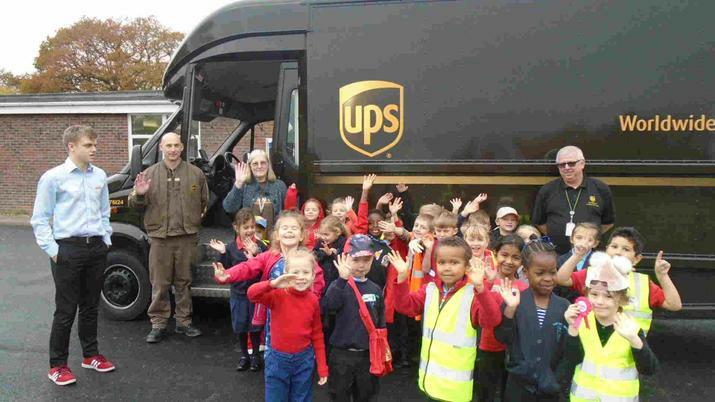 UPS were so impressed with our collaboration that we were featured in their European newsletter. Year 1 had a wonderful time.